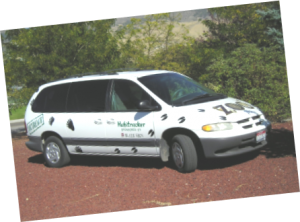 Zoo Idaho can come to you! Bring the excitement of Zoo Idaho and live animals to your classroom, school, library, community, summer camp, workplace, retirement community, and more by signing up for one of our exciting outreach programs! For more information or to make a reservation for Community Outreach, please contact us.